Your needs are our top priority. Our strategies are built to pursue your goals. Education brings opportunity. We’ll empower you to take charge of your financial life. At Schurg Financial Services, we strive to help individuals build, protect, and preserve their wealth. 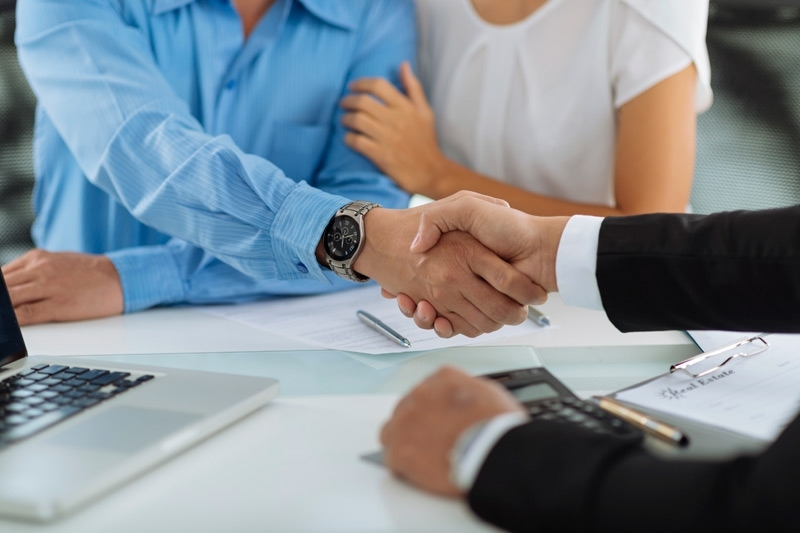 With over sixteen years of experience in the financial services industry, we draw on this heritage of excellence to help seek to preserve what you’ve achieved and establish new opportunities for success. We believe your goals, business commitments, and family situation deserve unique strategies that are customized to you and adaptable to change. When your life evolves, so should your strategies. That’s our mission. Your goals are our top priority. As a fully independent company, we begin by listening carefully to your unique situation and objectives. Only when we have gained an intimate understanding of your expectations do we begin to construct a strategy that both manages current and future risk, while creating strategies that seek to build wealth. These processes, combined with our years of experience, give us a high level of confidence in our strategies. Though one-size fits all strategies may be the common approach, we specialize in tailoring plans to fit your current situation while seeking to provide a foundation for future growth. We are committed to preserving your most essential values for future generations. No matter where you are in life, we will strive to defend your legacy. Through our customized employee benefit plans, we can analyze your team’s diverse goals and build suitable strategies to recruit, retain, and reward your top talent. Our experienced and enthusiastic professionals thrive on client satisfaction. Check out Our Team page to learn more. Whether you’re a party of one or six, we’ll customize your investment strategies to fit your current needs and future goals.